1. 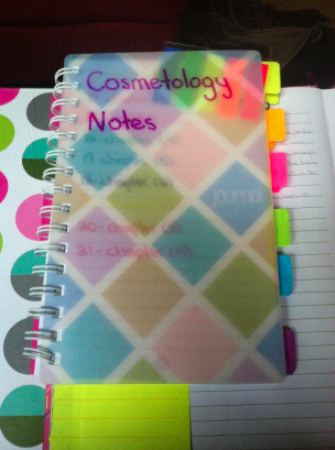 69% off one-subject notebooks for a deal so good, you can afford to have a notebook for every subject under the sun. Get them from Staples for $0.75 each (originally $2.49). 2. Up to 69% off "The World's Best Pencil" — they said it, not me, though I completely agree. Get them from Amazon for $9.96 (originally $32.49; available in six sizes). 3. 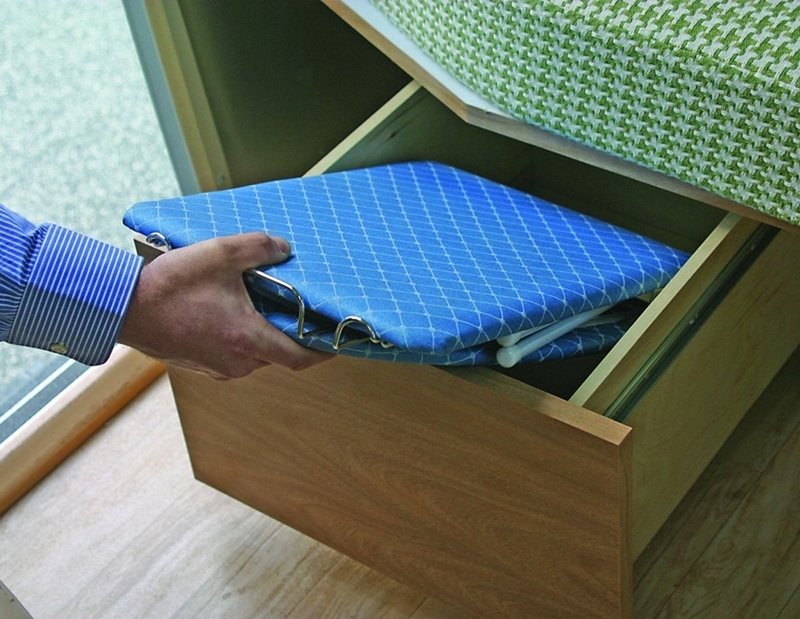 42% off a hanging file organizer that'll make you swear you've been this organized your whole life. Get it from Amazon for $12.74 (originally $21.99). 4. 46% off washable markers, because as much as you love your child, you do not love marker stains on your walls, clothing, and furniture. 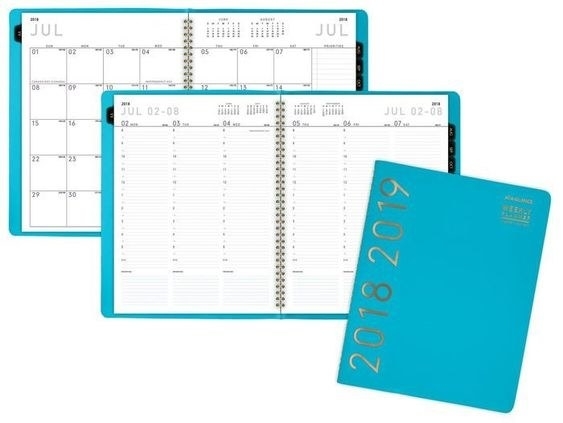 Get them from Staples for $3.50 (originally $6.59). 5. 41% off colored pencils for all the arts and crafts projects about to come your way. 6. 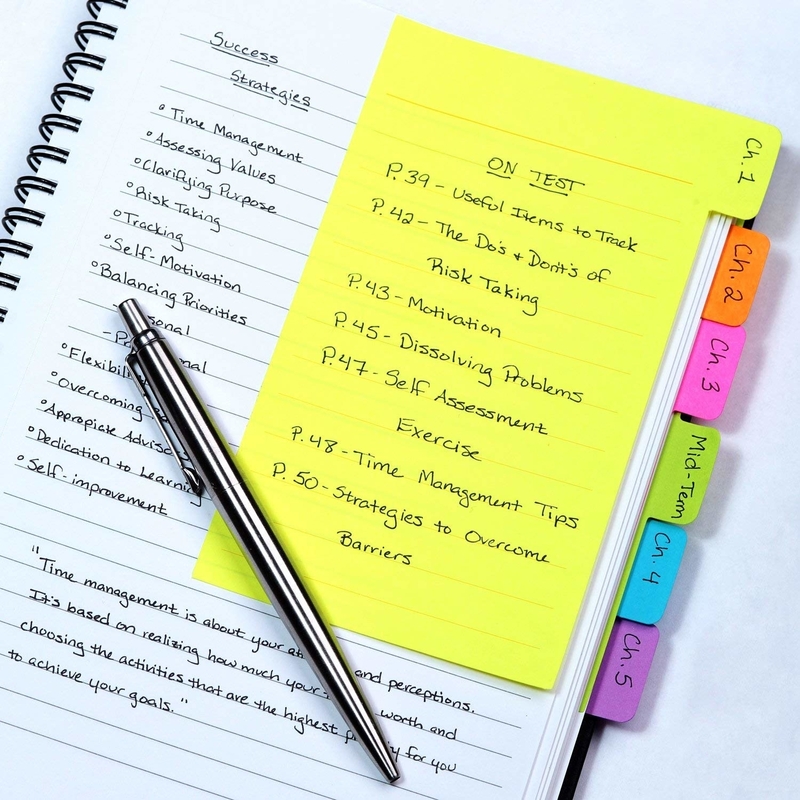 26% off a set of self-stick notes with tabs to maximize and revolutionize your organization. Get them from Amazon for $3.71 (originally $4.99). 7. 16% off a bucket of travel size hand sanitizers. Enough to hand to all of your kiddos. And their friends. Get it from Amazon for $29.99 (originally $35.64). 8. 24% off some snazzy string lights, because lord knows you need to upgrade your decor. Get them from Amazon for $9.83 (originally $12.99). Get them from Barnes and Noble for $6.29 (originally $8.99). 10. Or 30% off a set of colorful gel pens for all your color-coding dreams. Get them from Barnes and Noble for $12.59 (originally $17.99). 11. 52% off a dazzling set of rose gold pens when you can't bring yourself to go back to school, but if you absolutely must, at least it'll have been in style. Get them from Amazon for $9.99 (originally $20.99). 12. 57% off an electric pencil sharpener that'll get 💯 in your book, simply because hand-held ones break far too often. 13. What's black, blue, red all over, and 23% off? 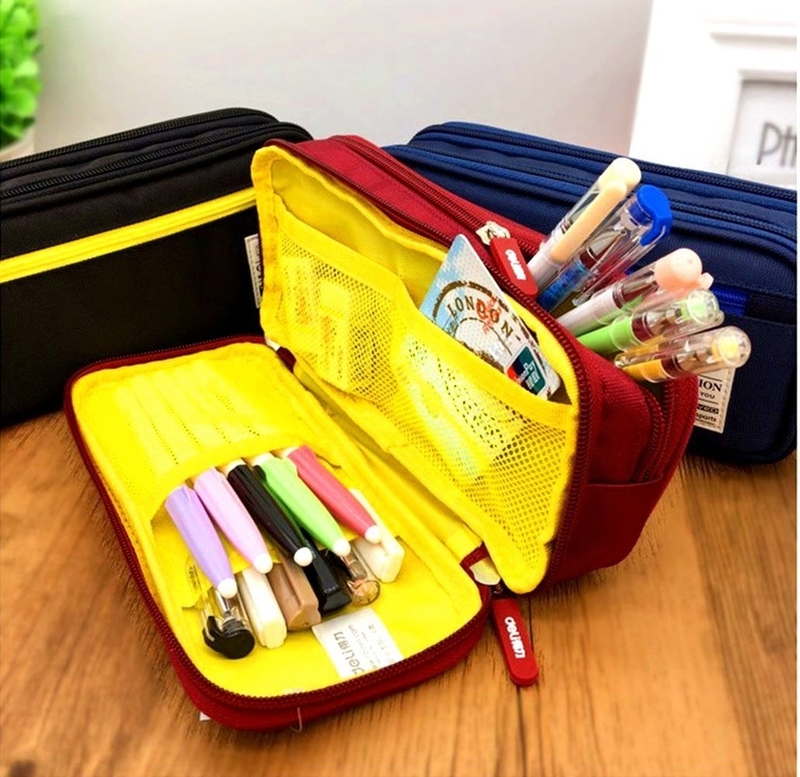 An amazing pencil case to keep all of your things very effortlessly organized. 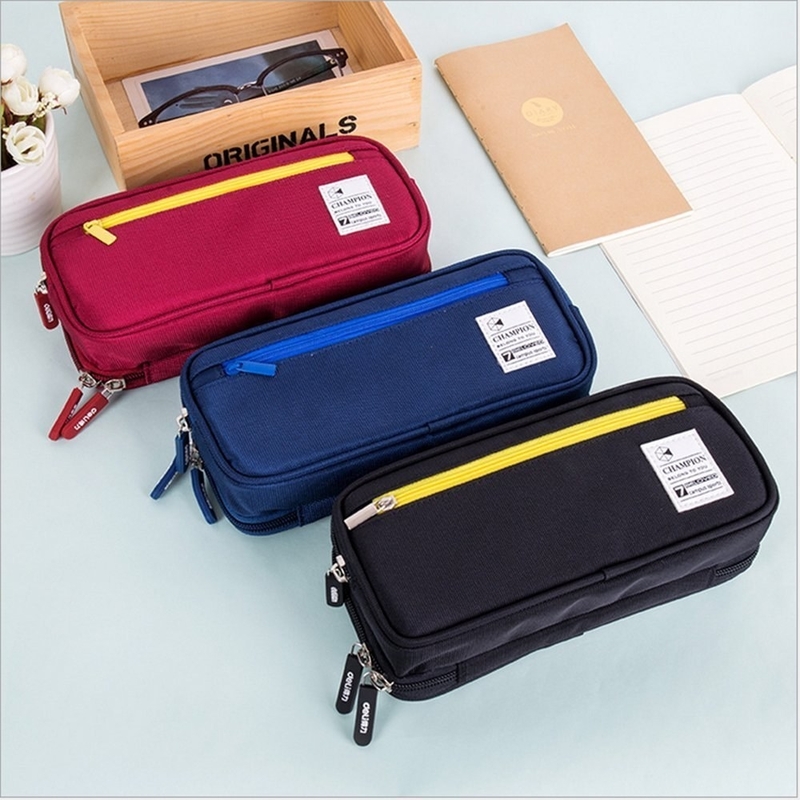 Get it from Amazon for $9.99 (originally $12.99; available in three colors). 14. Up to 41% off an adjustable set of shelves—every teacher's dream. Get it from Amazon for $109.98 ($175.00; available in four sizes and three colors/wood finishes). 15. 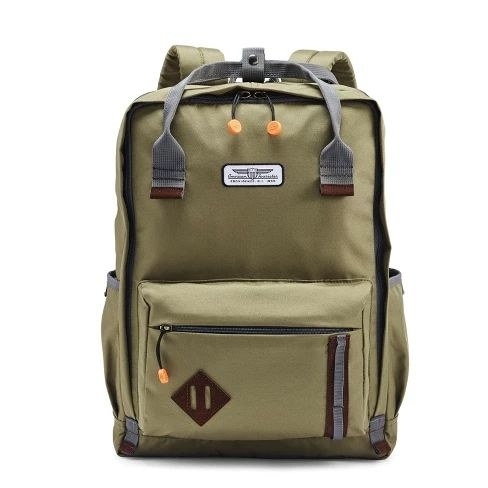 Up to 25% off a stylish backpack to store all your school gear. 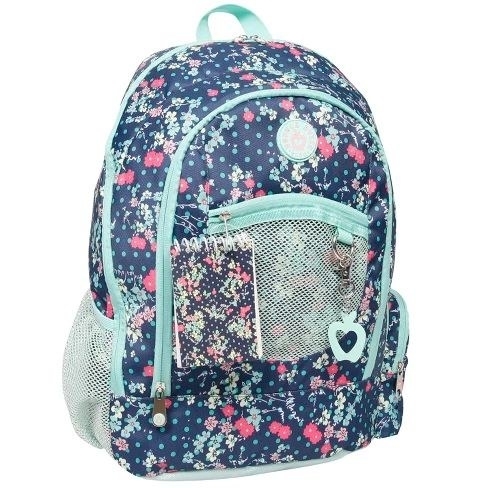 Get them from Target: the floral backpack for $18.74 (originally $24.99) and the olive backpack for $44.99 (originally $49.99). Do keep your essentials at hand. Don't stumble and trip in the dark looking for your phone charger or earbuds. Get it from Jet for $14.97 (originally $39.99; available in three colors). 17. 16% off a TI-84 graphing calculator, because this isn't the stone age—you don't have to do the quadratic formula or whatever the heck this mess is by hand anymore. Promising Review: "I’m a high school math teacher so I love this calculator. 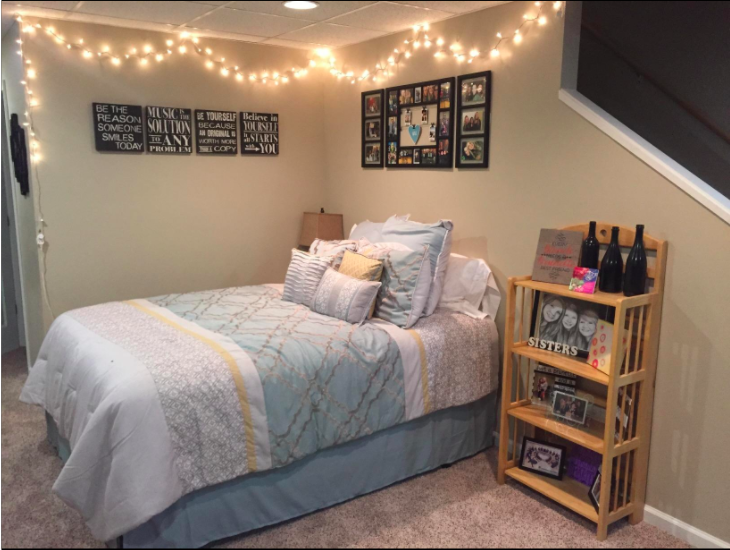 It has everything a high school student needs and what you would need for college as well. 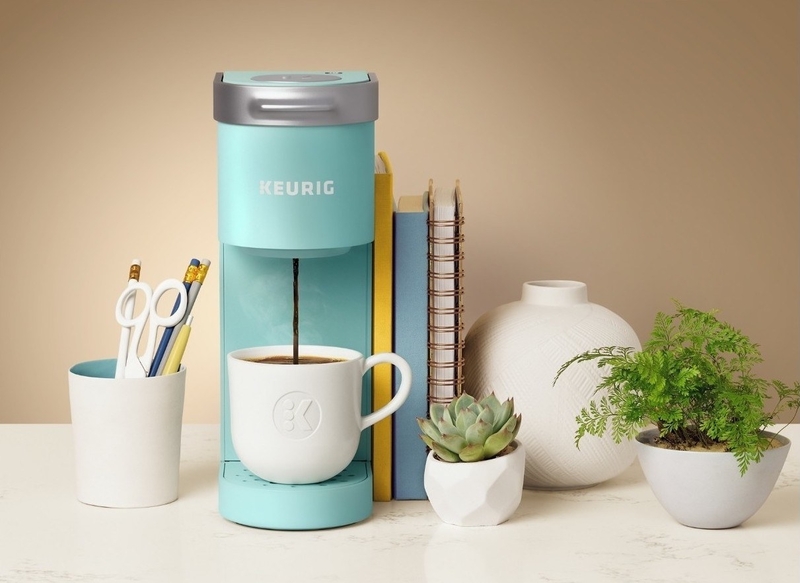 "—Veronica E.
Get it from Staples for $99.99 (originally $119.99). 18. 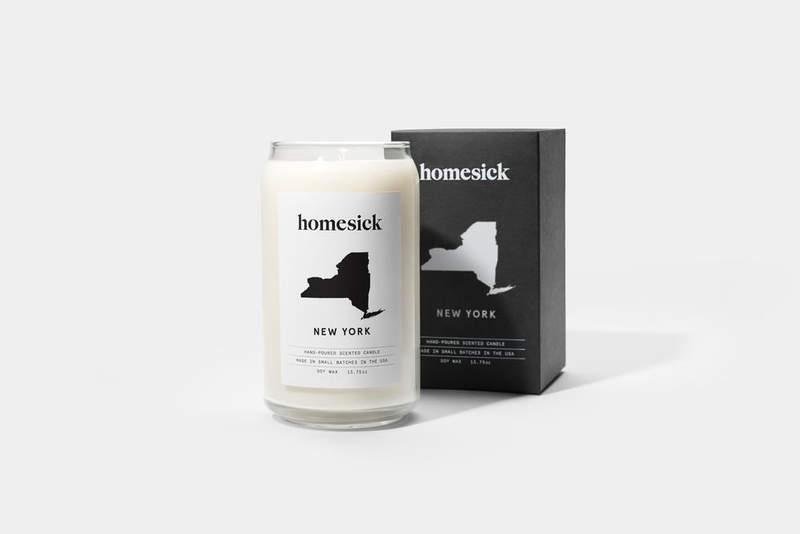 14% off a lovely candle with a different scent for every state that'll make your homesick college student feel right at home. 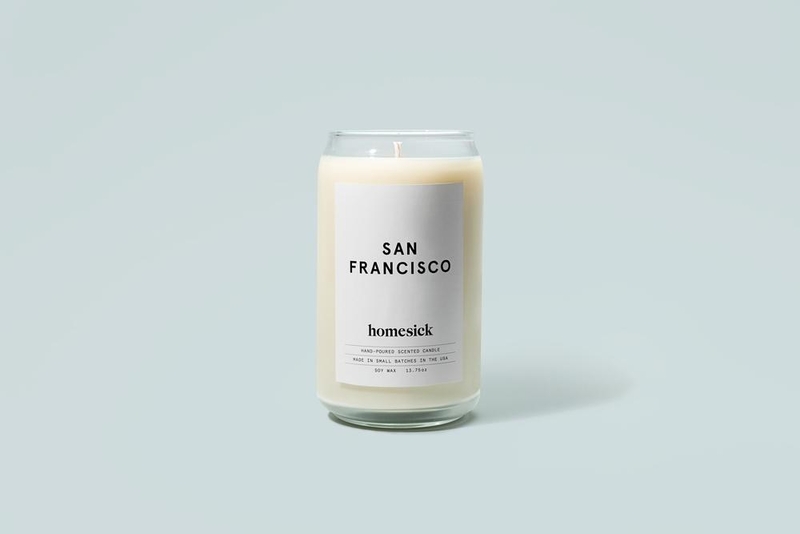 Get them from Homesick Candles: the San Francisco candle $29.95 and the New York candle for $29.95 (originally $34.95 each; available in all 50 U.S. and additional state regions). They're also available on Amazon! 19. 30% off a binder with a clear view window for storing your class schedule... or a printout of a dank meme. Get it from Barnes and Noble for $4.89 (originally $6.99). 20. 30% off ACT and SAT study guides that'll make studying for these dreadful things infinitely less painful. Get this study guide from Barnes and Noble for $25.19 (originally $35.99). 21. 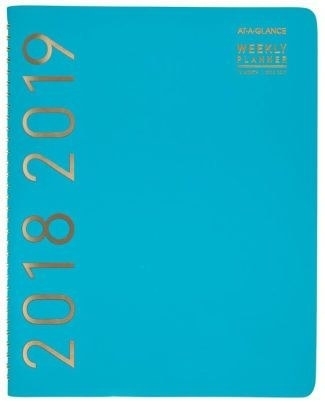 30% off a weekly-monthly planner, because you swear this is the year you'll finally get yourself together—and oh, because they also make great gifts. Get it from Barnes and Noble for $13.99 (originally $19.99). 22. 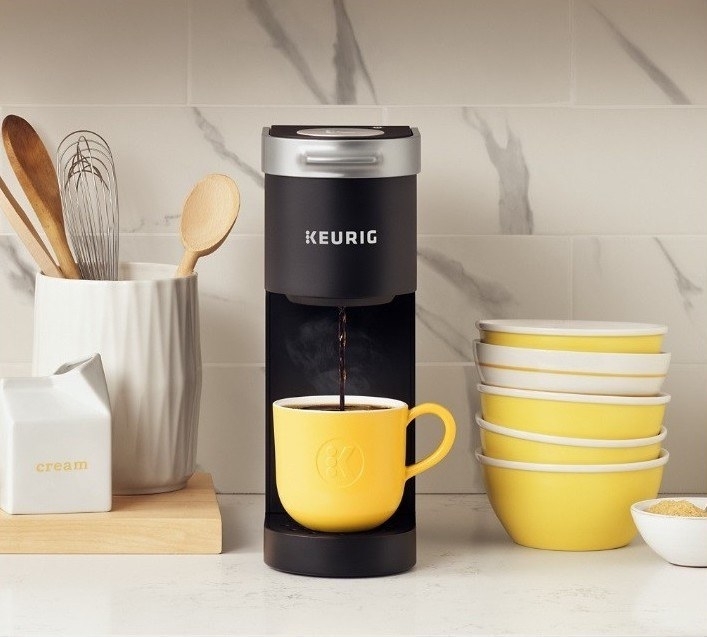 13% off a Keurig Mini that'll be very perfectly dorm-sized. Get it from Target for $69.99 (originally $79.99; available in two colors). 23. Or 31% off a French Press if you're in the mood for something a little fancier. 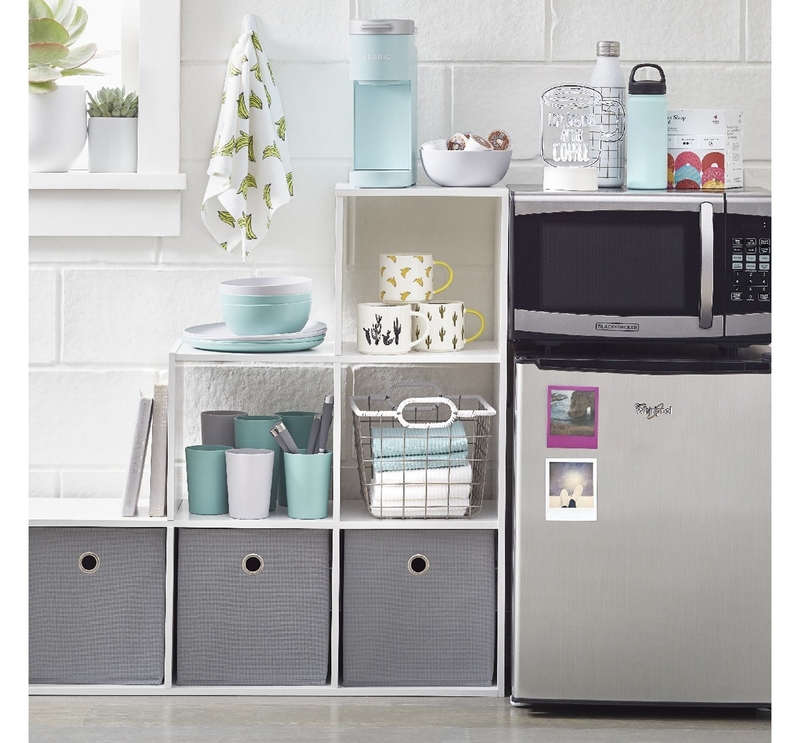 Get it from Wayfair for $10 (originally $14.50). 24. 15% off a magnetic dry erase board to do sad, long-winded multi-variable calc on. Or, ya know, hang on your dorm door to leave funny messages and drawings for your neighbors. Get it from Walmart for $6.83 (originally $8.06). 25. 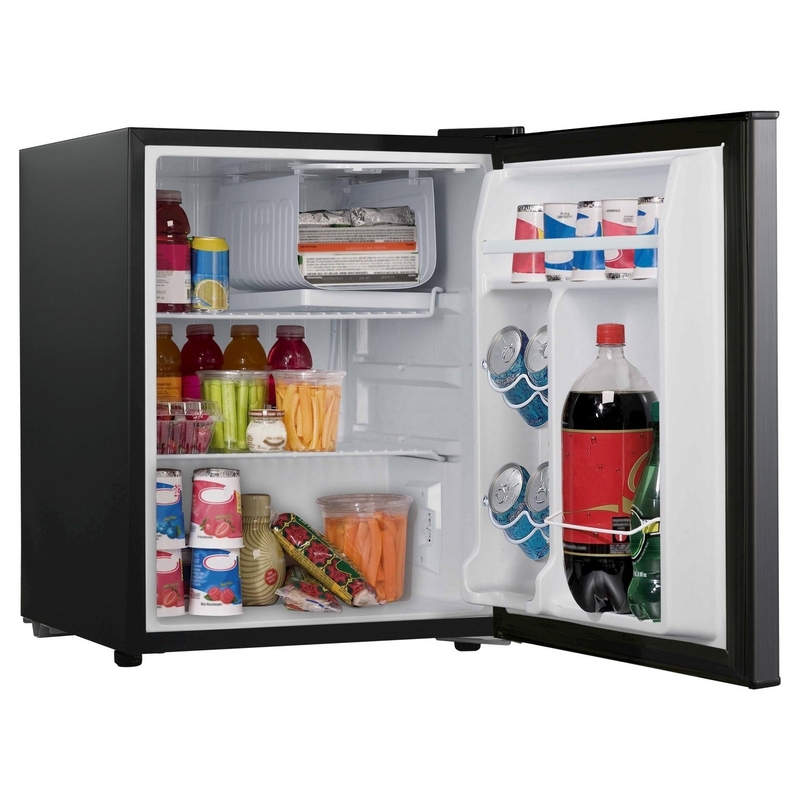 43% off a stainless steel mini fridge to store all the snacks. Get it from Target for $79.99 (originally $139.99). 26. 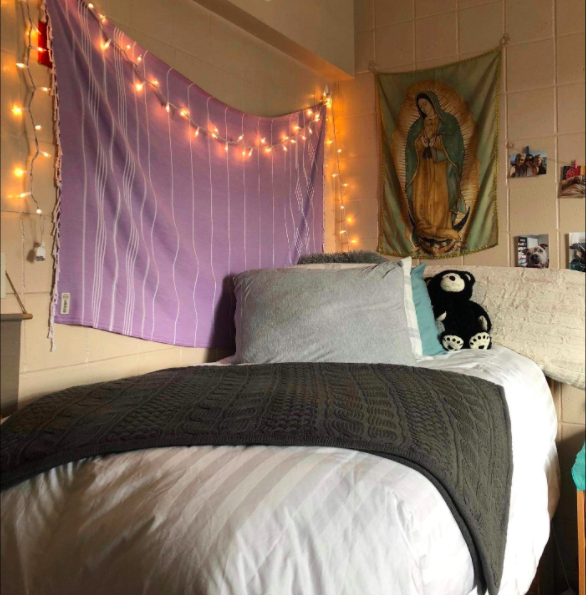 15% off of care packages for your new or returning college student. Send your favorite student some love (and appease their late night hunger) with an effortlessly thoughtful care package! This package includes some pretty bomb snacks, including popcorn, candy, and even instant ramen, a classic college staple. Enter promo code HOMESICK at checkout. Get it from Gourmet Gift Baskets for $38.24 (originally $44.99). 27. 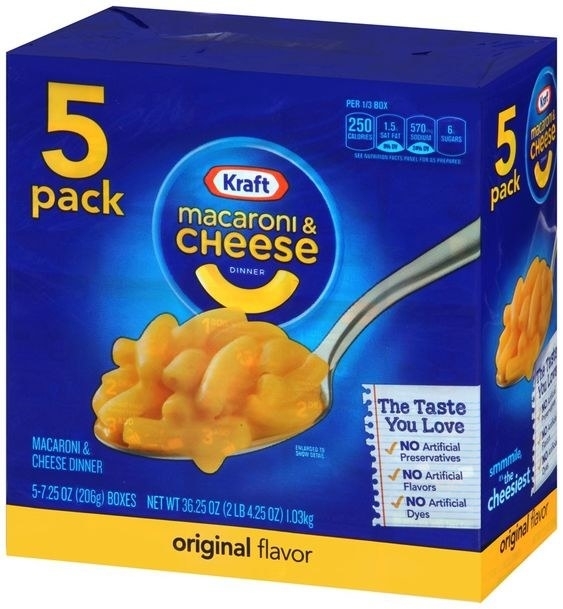 Mac and cheese to soothe your after-school or after-12-page philosophy paper hunger. 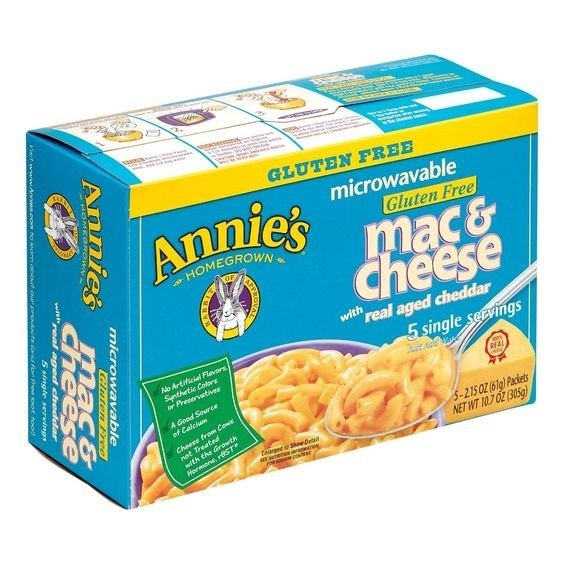 Get them from Jet: the Annie's Mac & Cheese for $4.68 (originally $8.29) and the Kraft Macaroni Cheese for $7.32 (originally $8.49). 28. And 27% off a stainless steel microwave to make that mac in. Get it from Target for $54.99 (originally $79.99). 29. 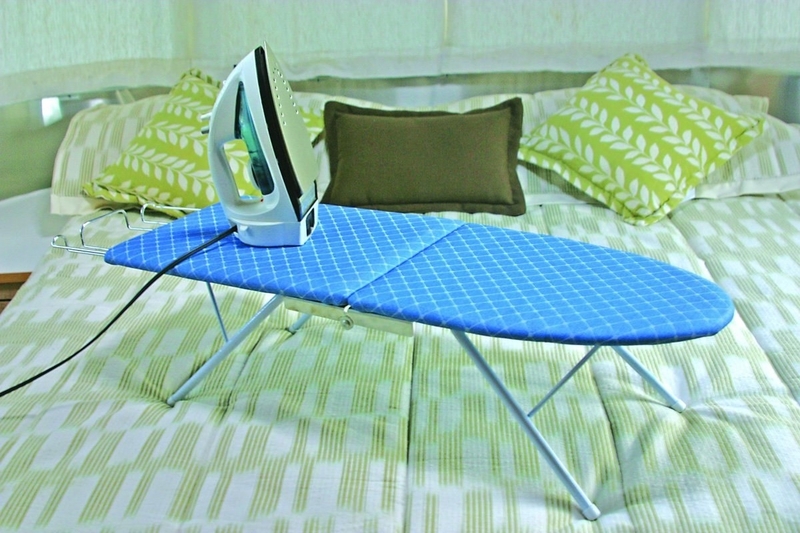 33% off a fold-up ironing board, because you already can't spare a single square inch of space in your tiny dorm room. Get it from Amazon for $14.26 (originally $24.36). Get it from Walmart for $229.99 (originally $318). 32. Up to 65% off a fresh set of sheets, so you can put off laundry for just a little longer, even though the school year hasn't even started yet. Get them from Wayfair for $24.99 (originally $39.99; available in two colors and sizes Twin-King). 33. Or up to 70% off bedding sets made for kings and queens, even if they sleep in twin xl beds. Get it from Wayfair: the aqua bedding set for $50.16 (originally $69.99; available in four colors and sizes twin-king) and the multi-patterned bedding set for $37.49 (originally $49.99; available in three colors and sizes twin-king) . 34. 32% off a copy of the best book in the history of all of mankind. Slip it into your college freshman's backpacks with a heartfelt letter. Or be that teacher who reads it on the first day and makes students feel loved and motivated. Either way, tears will be shed. Get it from Jet for $12.76 (originally $18.99).